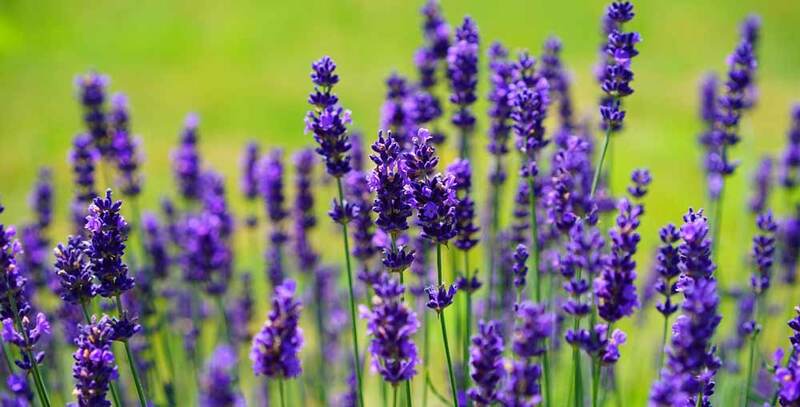 Sleep and Essential Oils Research shows … By simply smelling/inhaling lavender will reduce the stress hormone, cortisol, in your blood stream and protect your body from oxidative stress. Sprinkle cinnamon in your tea or into your coffee grinds before you press “brew.” This antioxidant-rich spice, studies show, may reduce blood pressure and lower stress. Break Out the Baking Soda Baking soda is a nontoxic substance that helps regulate pH, getting rid of bad odors caused by too much acidity (food, BO) and two much base (fish and smoke). Plus, it’s a gentle cleanser. Make a paste with BS and water for a chemical-free way to shine your silver, pour it down the sink and run warm water to deodorize, or use it to scrub the tub.